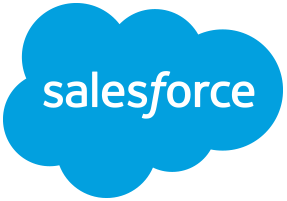 Updates a Salesforce Contact record when given a contact id and field/values to update. The first thing that the handler does is obtain an access token using the inputted info values, which is used to authenticate the rest of the calls that are made. The parameter inputs are then used to build a Contact object (only fields that are not empty are included in the object) which is sent to the Salesforce REST API to update the Contact with those non-empty values. If the update is successful, no results will be returned from the handler.